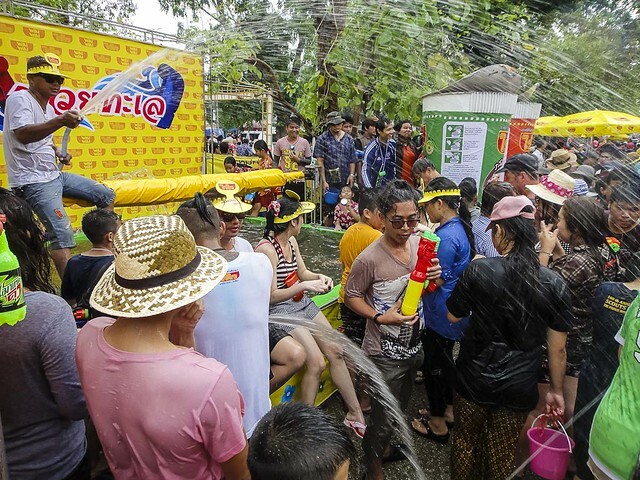 Probably the county’s most widely-known celebration, Songkran never fails to attract visitors from far and wide. It is a time when the whole of Thailand seems to stop and celebrate a few frenzied days for the traditional Thai New Year. Although previously based on the lunar calendar, Songkran is now held on set dates in April. It lasts for three days countryside – between the 13th and 15th of April, although in some places, notably Chiang Mai, the festivities can last for up to a week! It can best be described as a massive water fight! People take to the streets armed with hose pipes, water guns, and barrels of cold water to indiscriminately drench all the come across! Many people hop in the back of pickup trucks to drive around having water fights. As it falls during the hot season the cool water can actually be very refreshing in the high temperatures. It is also not uncommon to see people swimming in rivers and canals – places that at other times of the year are devoid of swimmers. You can still see some traditional practices followed too … Thai people go to the temples to wash the Buddha statues. The run-off water is then sprinkled on elder people – it is to symbolize cleansing ready for the new year ahead. A really beautiful festival, Loy Kratong is celebrated across the country. It is to give thanks to the rivers and waterways and a major feature is the pretty offerings that are made to the water. 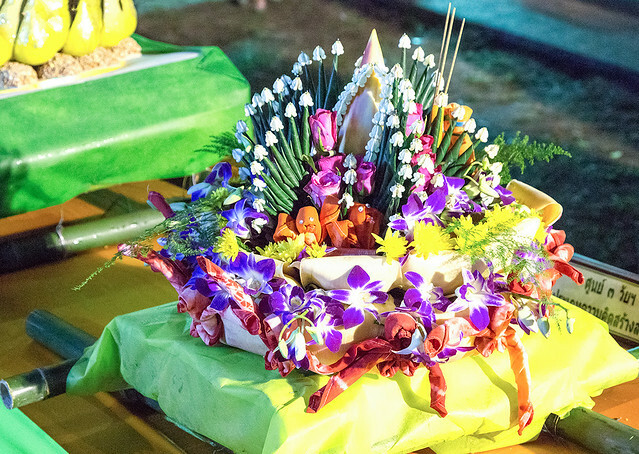 Colourful floats, called Kratongs, made from flowers, bread, and banana leaves and containing incense, candles, and coins are floated along the rivers and canals and set bobbing on lakes and large ponds. It really is a magical sight! 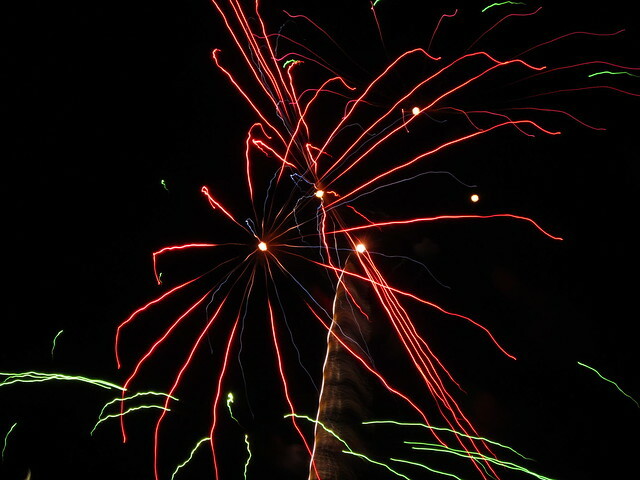 Fireworks and lanterns are also part of the celebration. The date of Loy Kratong changes each year as it follows the lunar calendar – it is on the full moon on the twelfth lunar month. The stunning northern festival of Yi Peng falls at the same time as Loy Kratong – this is a lantern festival and is well worth visiting if you’re in Chiang Mai, Chiang Rai, or neighbouring areas. As celebrated almost everywhere around the world, New Year marks the start of both the solar year and the Gregorian calendar. Parties and time with family are the norm. The 31st of December and the 1st of January are both national holidays. 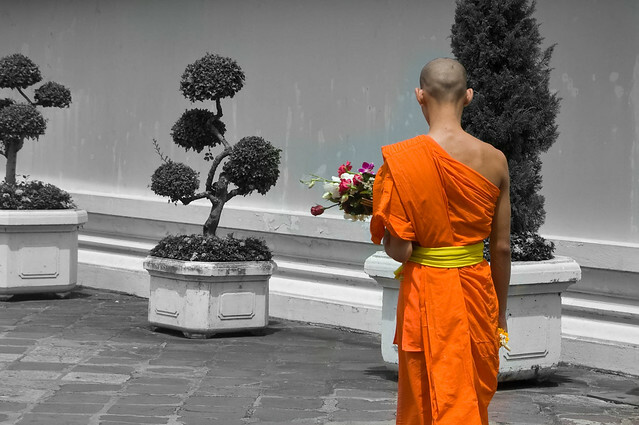 There are three main Buddhist holidays in Thailand – the exact date for each changes from year to year as they depend on the lunar cycle. They are Makha Bucha in February, Visaka Bucha in May, and Asana Bucha in July. As a visitor you may notice floats with Buddha statues travelling around the cities and towns, but apart from that the main activities take place within the temples. Each is marked by large celebrations consisting of fireworks, parades, street carnivals and markets, and many decorations all around towns and cities. Father’s Day and Mother’s Day are held on the birthdays of the King and Queen respectively. Father’s Day is on the 5th of December and Mother’s Day is on the 12th of August. If you do decide to time your visit to the Land of Smiles for one of these festivals and celebrations, make sure that you arrange your accommodation in advance to avoid disappointment. This is particularly relevant around Songkran. 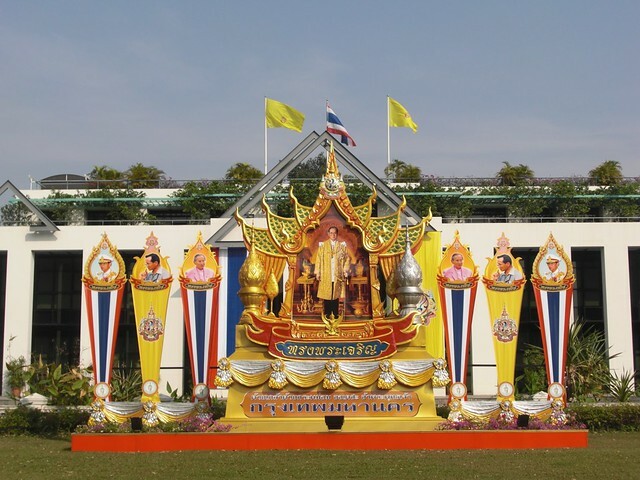 Join in with the celebrations and discover more about the Thai culture, heritage, and people. Thailand is my favorite destination for travelling, because there are lots of memorable monuments.